Every piano and voice student is on a unique musical journey – unlock your musical talent and full potential with Elizabeth Foeckler’s personalized lessons. 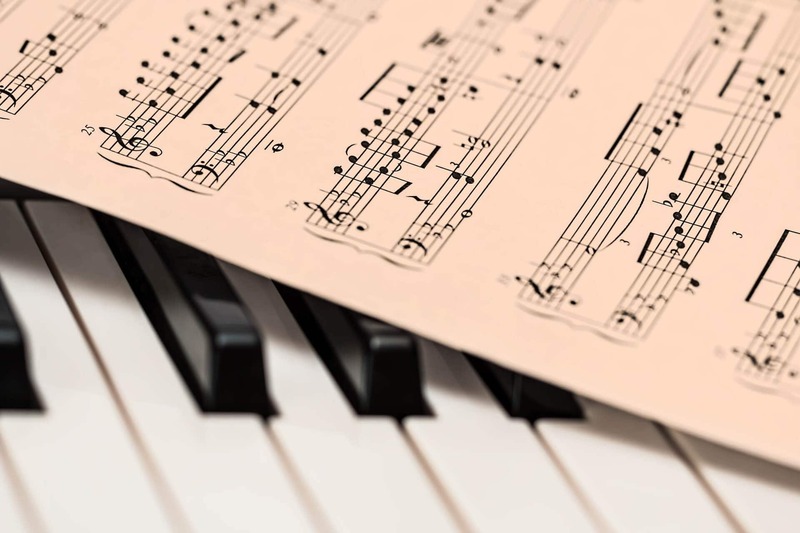 Unlock your musical talent with Elizabeth Foeckler’s affordable piano and voice lessons for children and adults in Front Royal, VA. Free consultations offered. Foeckler Studios is located in a central location in Front Royal, VA. Elizabeth Foeckler. owner and instructor. has over twenty years of musical experience and is approaching ten years of teaching experience. She teaches both children and adults, and has music education experience in both a private setting as well as a classroom setting, and has had the privilege of directing several different Northern Virginia choirs. 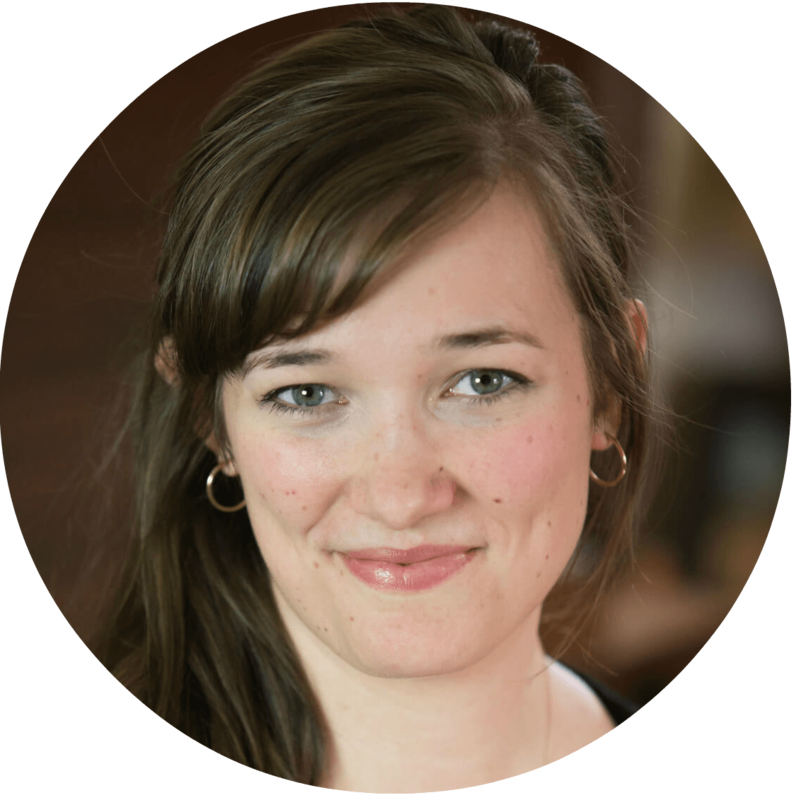 Elizabeth is classically trained in both piano and voice, holds a minor in music, and has taken courses from Shenandoah Conservatory in music education. She received top rankings in both piano and voice competitions and received scholarships and awards for her music abilities in college. When not giving lessons at her home, Elizabeth teaches choir classes at Chelsea Academy in Front Royal, Virginia. We offer the following session options at Foeckler Studios. We offer personalized and custom tailored piano lessons for adults and children ages 4 and up. Our piano room is family friendly, fun for kids, and offers a warm environment for young learners. Our private voice lessons are available for adults and children ages 6 and up. The lessons are tailored to suit your child’s individual needs and interest. 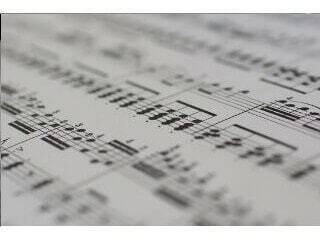 Music theory lessons are tailored to each student’s knowledge and understanding. We keep music theory lessons fun and engaging, yet appropriately challenging for each student.